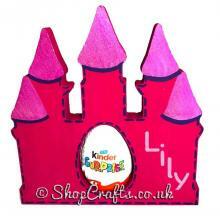 18mm Kinder egg holder - Magic Castle version. 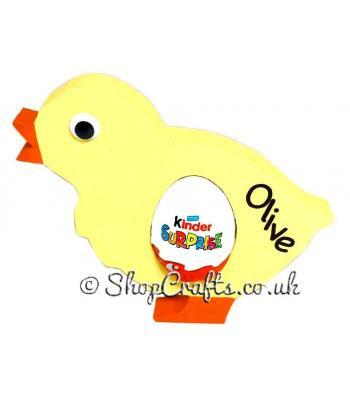 The perfect little gift for friends and loved ones this Easter! These 1.8cm thick wooden egg holders are freestanding which make them a lovely decorative piece as well being able to hold a single Kinder egg (or equivalent). 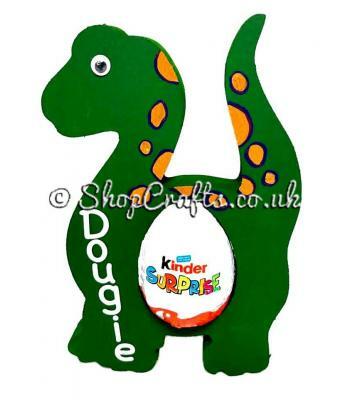 Each holder can be decorated in the colours of your choice if you would prefer a different colour scheme to the one pictured, and for a small extra charge you can add vinyl personalisation (please note only one name per holder is possible). 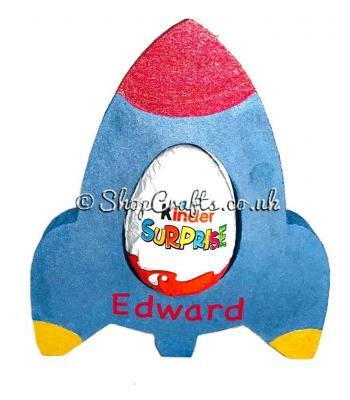 These would make a lovely token gift for both children or adults due to the range of different characters and shapes available (please see my other listings for alternatives), or would add a touch of extra-special bunny magic to any Easter egg hunt! Please note the chocolate egg is not included and must be purchased seperately.